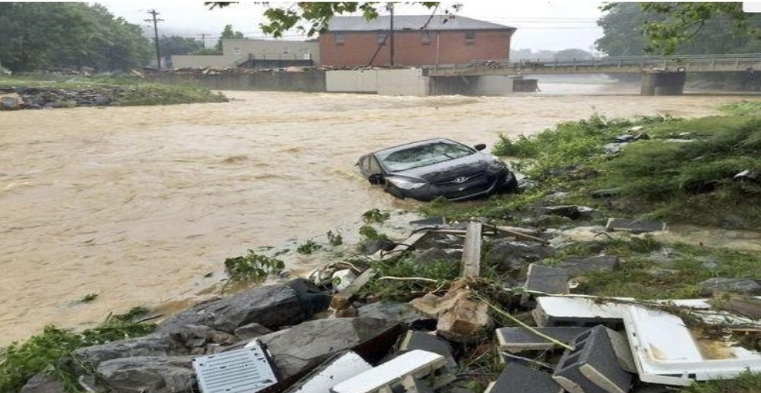 On June 23, 2016, 8-10 inches of rain fell in Greenbrier County, causing severe flooding. This are of the state is very mountainous with very little flat ground between the mountains. Therefore, the water rushing down the valley washed out roads, bridges, and destroyed many businesses. Fifteen people lost their lives and 111 homes were destroyed. The end of June, 2017, CPS moved the unit from Tuckerton, NJ to Lewisburg, WV. Christian Public Service now has a volunteer unit in Lewisburg with four young men and a set of house parents. Once a month the unit visits the congregation at Elkton, VA and once a month several families come form Elkton to Lewisburg to worship in our home. The young men serve six months each. They are involved in new construction, rebuilding homes and decks, etc. at Hope Village in White Sulphur Springs. 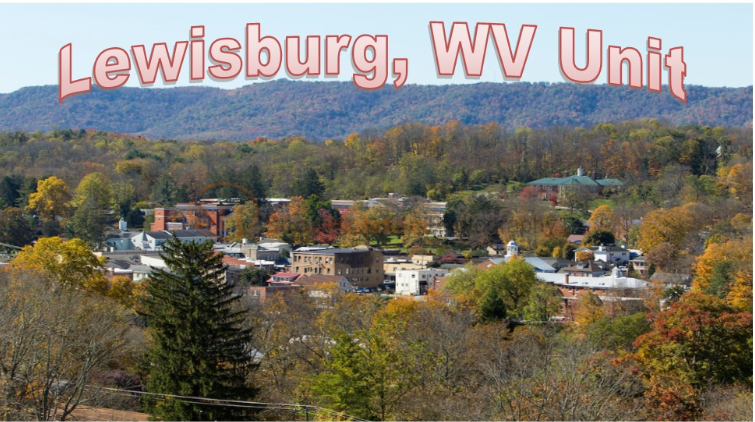 The Unit House is located at 431 Persinger Lane Lewisburg, WV.